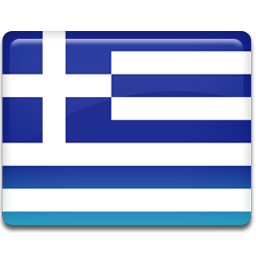 Crete TV is a Greek regional TV channel providing content on Heraklion, Crete. The channel focuses on providing regional content like news and locally produced educational and entertainment shows. Follow the events of Crete by streaming live online TV.